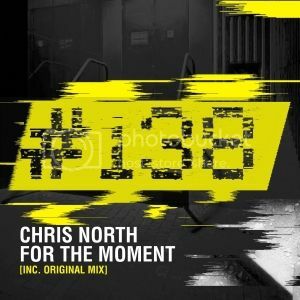 Chris North - For The Moment [#138] | OUT NOW! 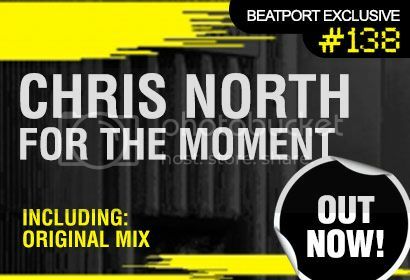 Thread: Chris North - For The Moment [#138] | OUT NOW! Calling all adrenalin junkies! Release number two is here from our brand spanking new sub-label: #138. Courtesy of rising star Chris North, who drops the driving and epic ‘For The Moment’. Sticking to the #138 ethos, the dials are firmly cranked up and the uplifting BPM’s enhance all your senses. Chris delivers a sublime trancer with a lush, hands in the air driven riff. Complete with plucky piano keys and of course driving percussion and energy that will ensure every clubber is enjoying the vibes. ‘For A Moment’ marks another chapter in the #138 franchise and as ever, your collection is not complete without it.